Barons Court, is the second phase of development at Grangemouth and will incorporate 18,205 sq ft of modern industrial and workshop accommodation and Earls Court Phase 2 will add a further terrace of pavilion style offices. Anticipated completion Summer 2019. 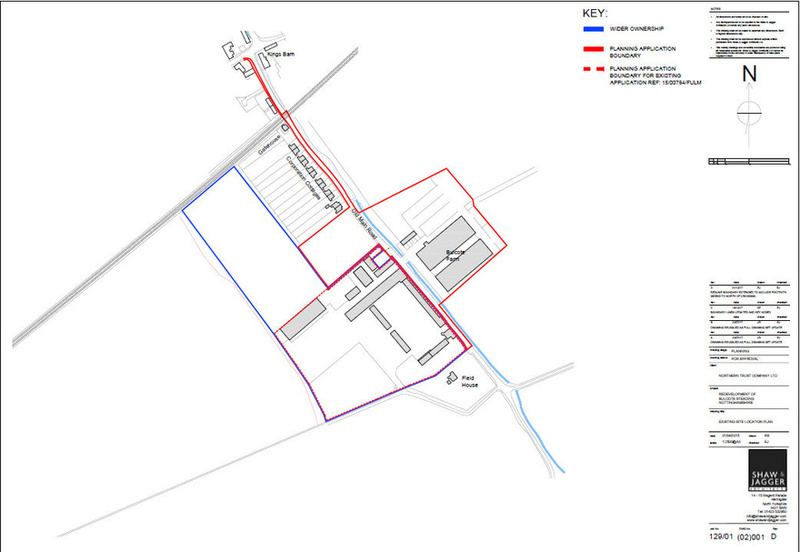 The phase 2 land is situated adjacent to Grange Court and Earls Court on the wider Earls Gate Business Park. 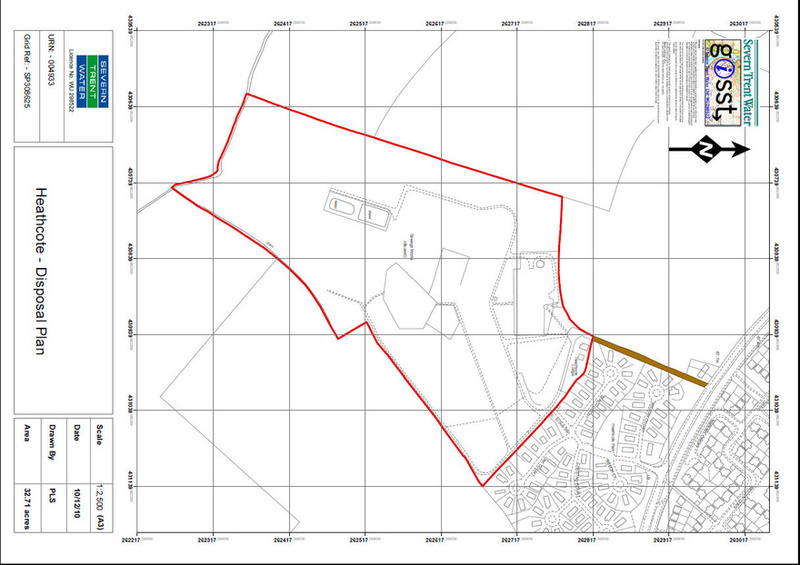 The site is situated 3 miles to the east of Falkirk town centre and directly overlooks the A904 Earls Road, which is the main thoroughfare connecting Falkirk and Grangemouth. This location provides direct access to junctions 5, 5A & 6 of the M9 motorway, which in turn connects to Scotland's principal motorway network, with the City of Stirling approximately 13 miles to the north and Edinburgh Airport 18 miles South East. 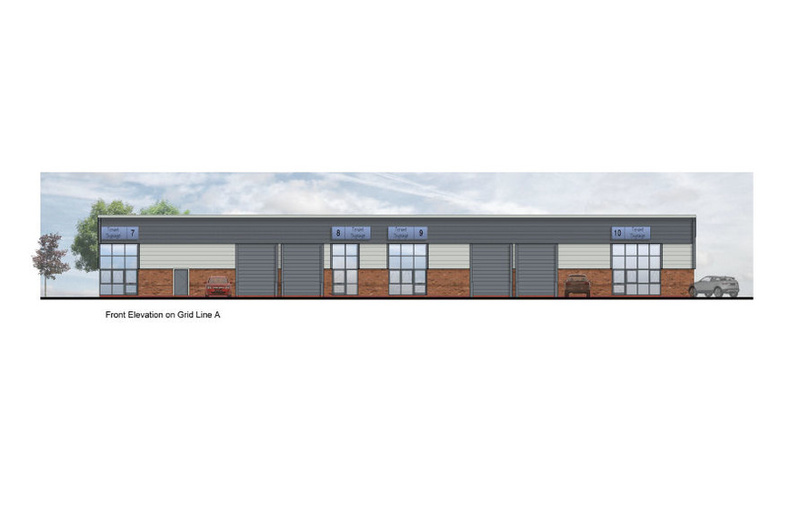 Phase 2 at Grange Court will provide a total of 18,205 sq ft of modern industrial and workshop accommodation. The new scheme will be split into 2 terraced blocks and offer a range of units from 1,095 sq ft up to 2,210 sq ft.
Work has commenced on site with an anticipated completion in Summer 2019.